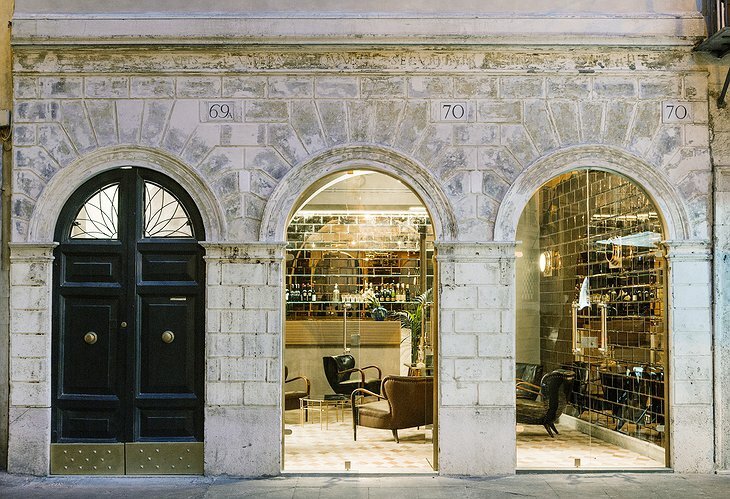 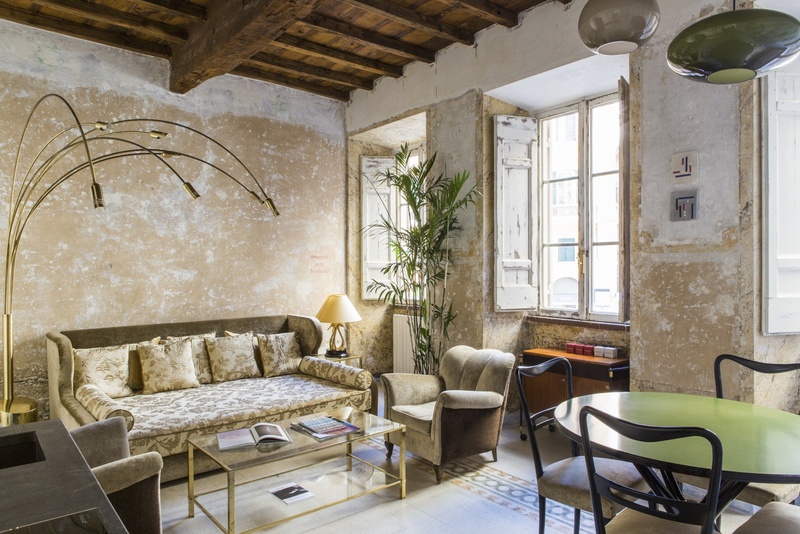 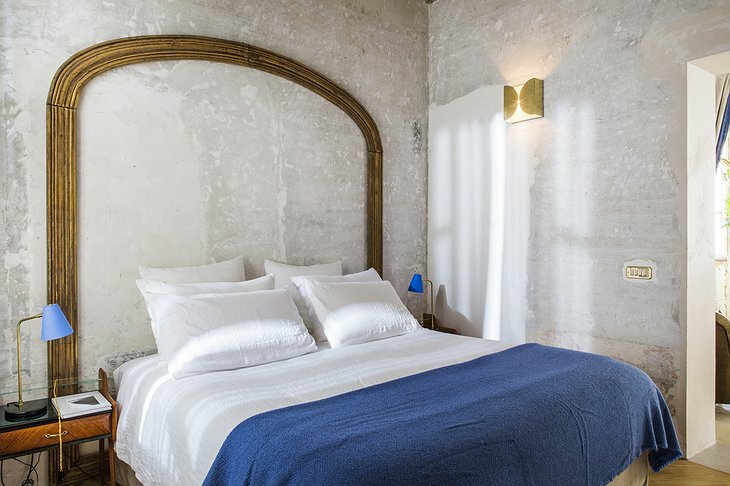 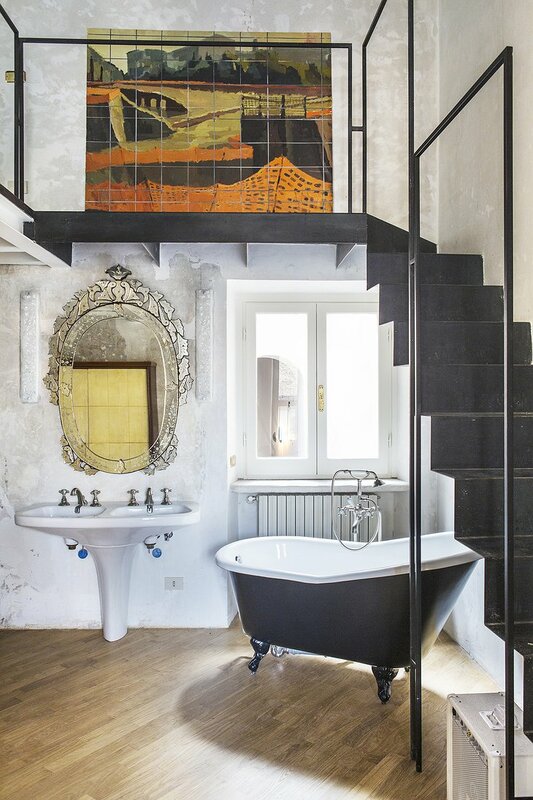 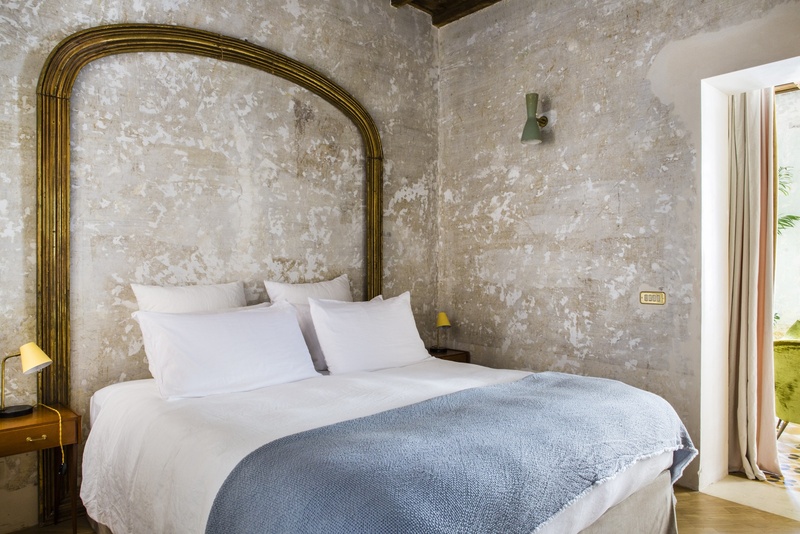 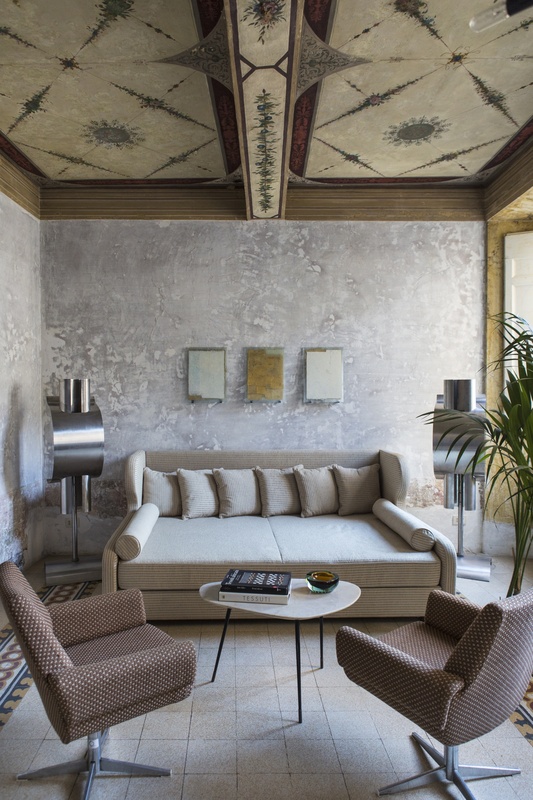 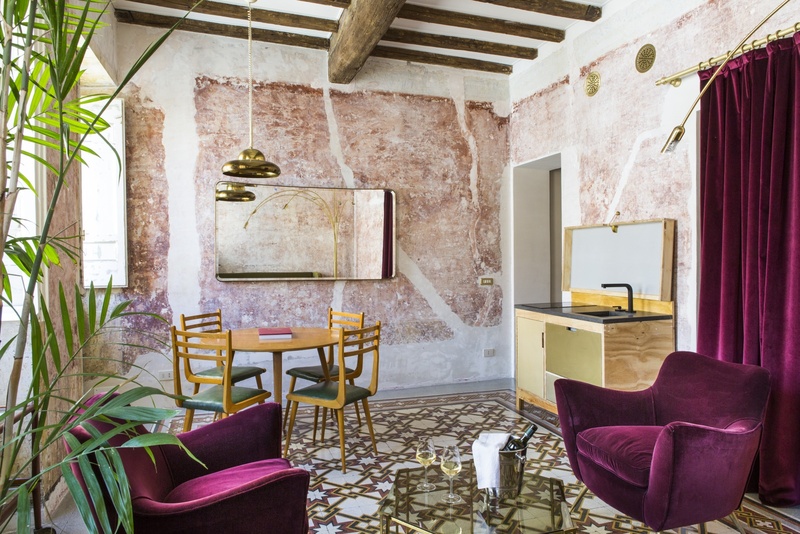 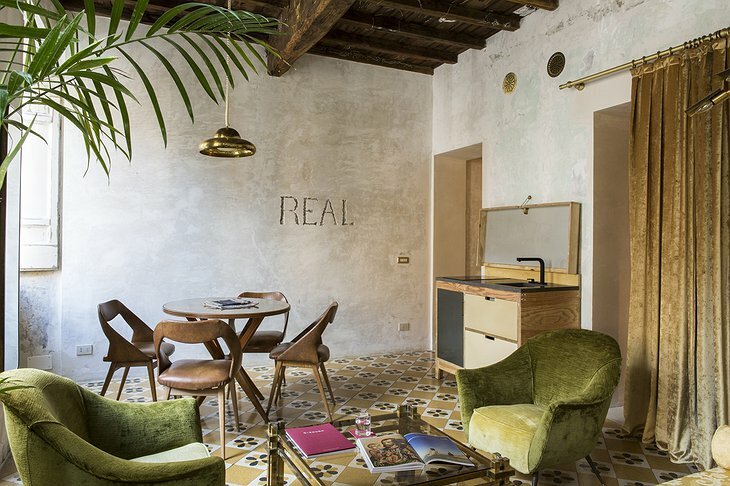 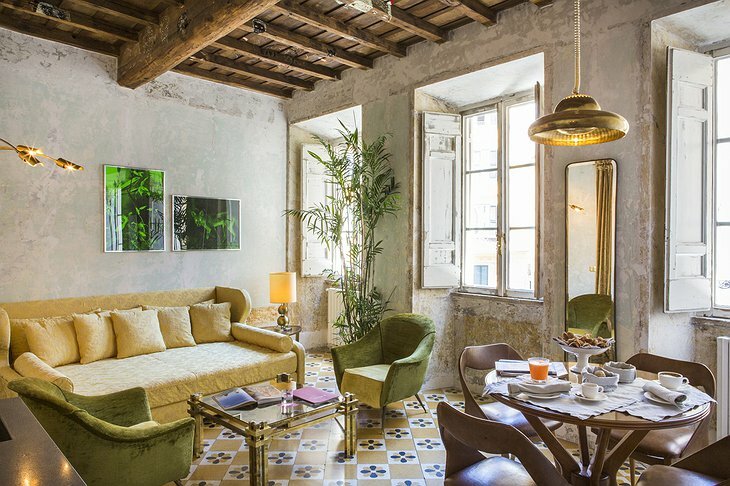 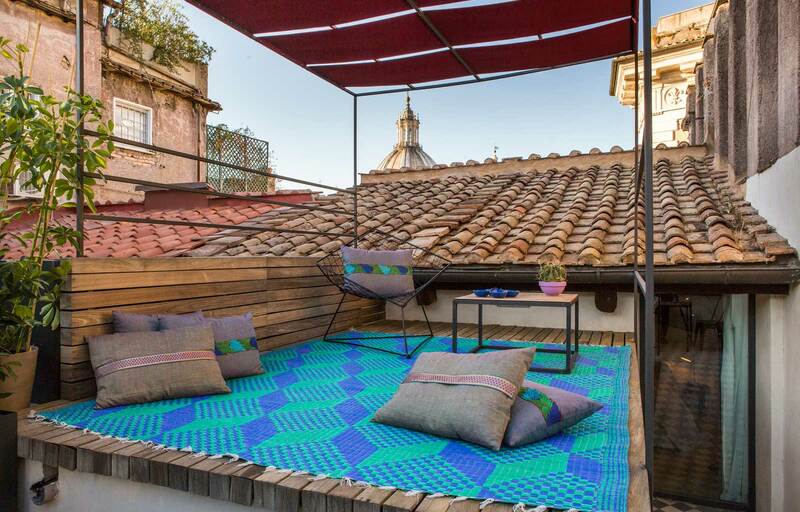 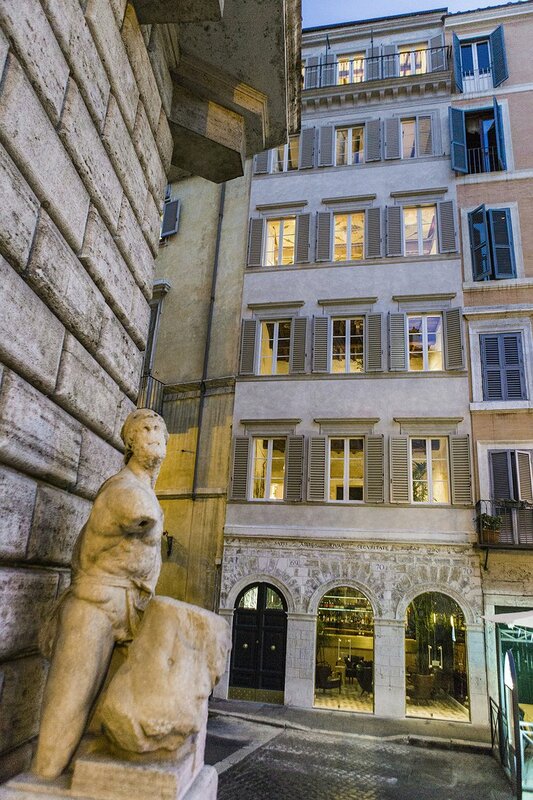 Centrally located and just a three minute walk from Piazza Navona, one of Rome’s most famous squares, this refined 10-suite hotel is set in a townhouse dating back to the 16th century. 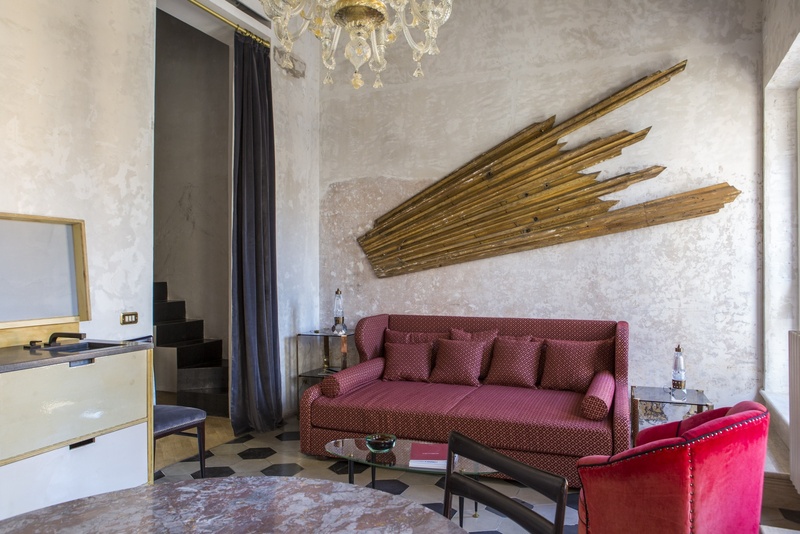 Each suite is a decorated in a mix of vintage and modern pieces; some suites even have balconies with wonderful views of the city. 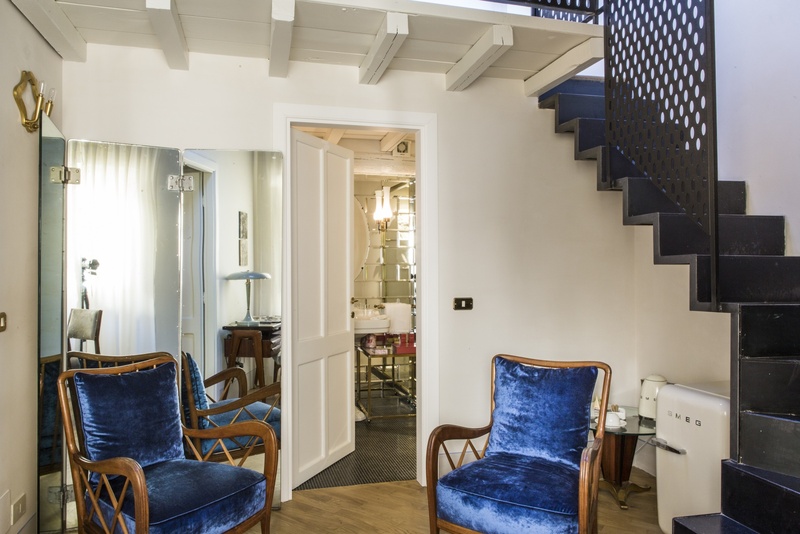 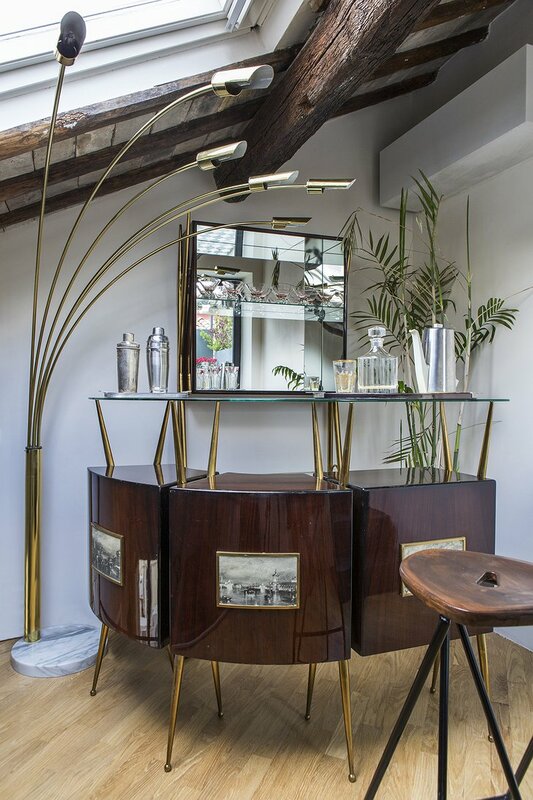 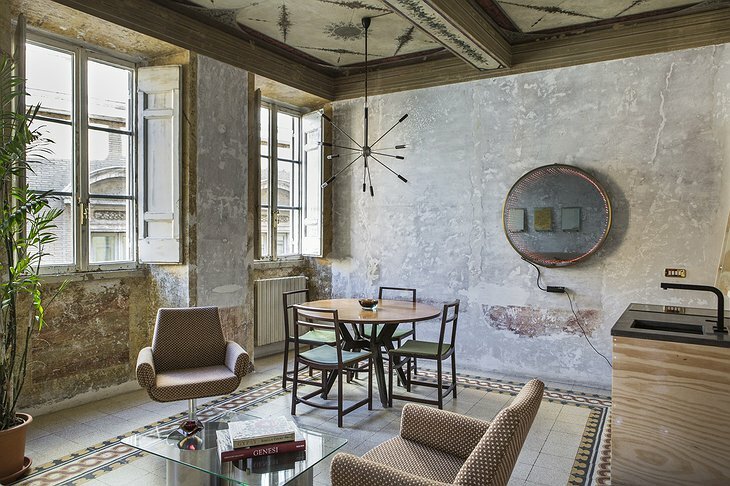 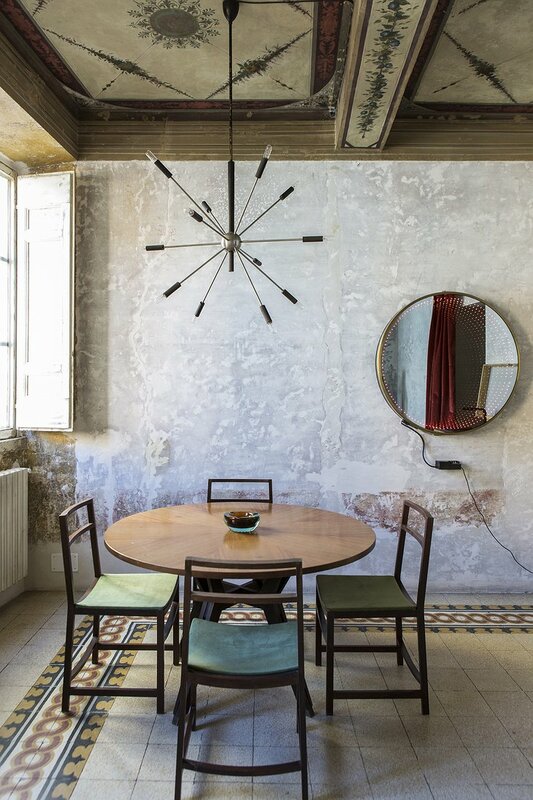 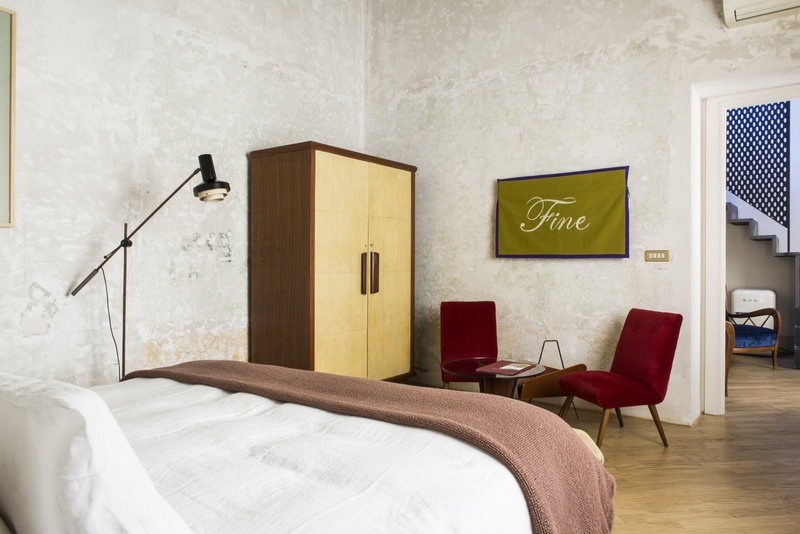 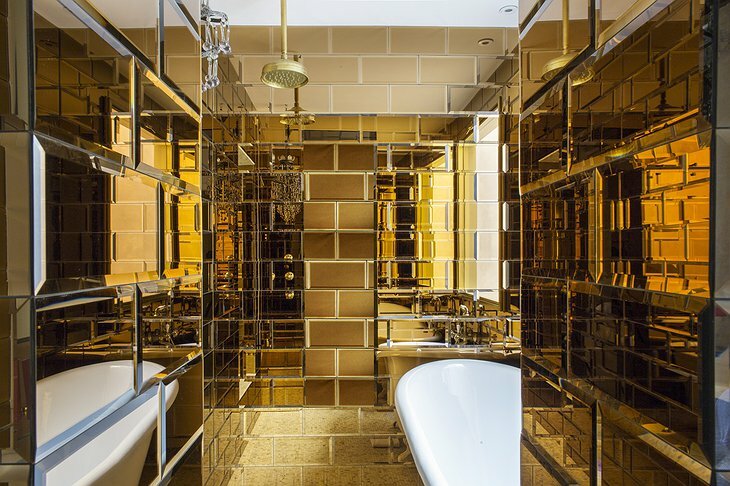 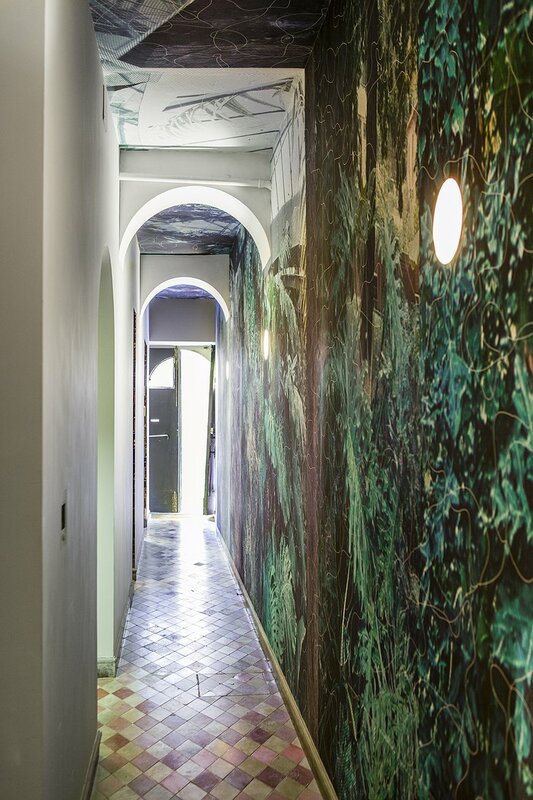 Each floor of the hotel was designed with a specific Italian designer in mind from the early 20th century, from Ico Parisi and Osvaldo Borsani, to Silvio Cavatorta and Archimede Seguso. 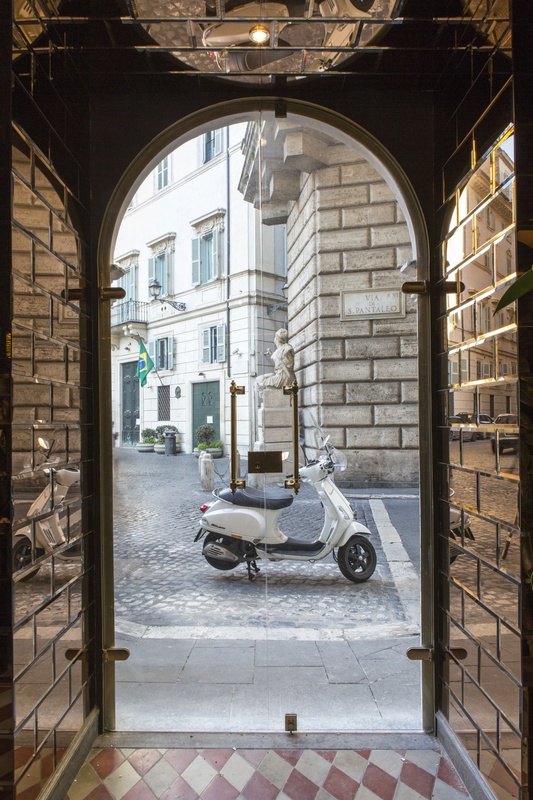 The G-Rough also offers a few “unconventional” experiences, including the “Unconventional Ride Experience” where guests can explore Rome by Vespa or bike, and the “Unconventional Eco-Picnic in Rome,” where, according to the hotel’s website, guests will enjoy a “magnificent view of Rome and then relax surrounded by the trees and the daisies of Villa Borghese, where a delicious picnic with the freshest products will wait for you.” The hotel’s staff will also provide a golf-car to truly deliver on the ‘unconventional’ aspect. 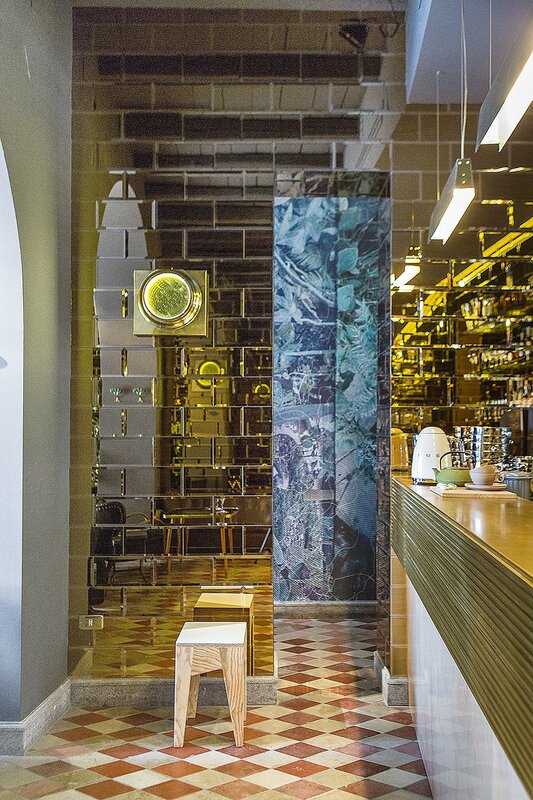 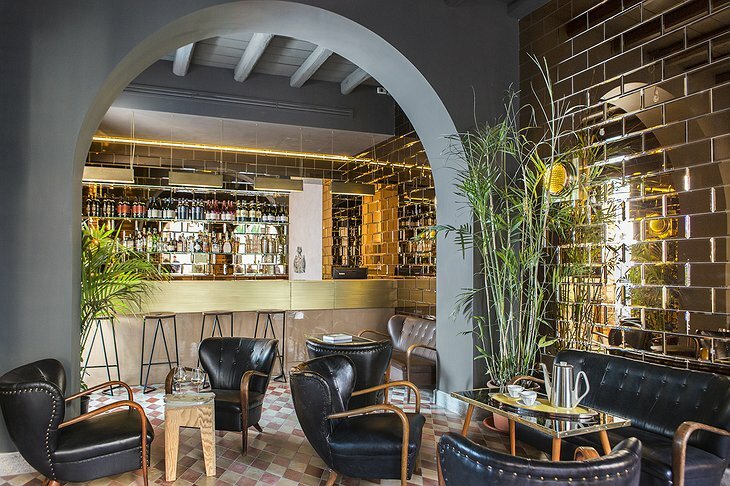 After a day of exploration, grab a drink at the G-Bar; the hotel’s contemporary wine gallery where travelers will find an array of wine labels selected from small Italian providers. 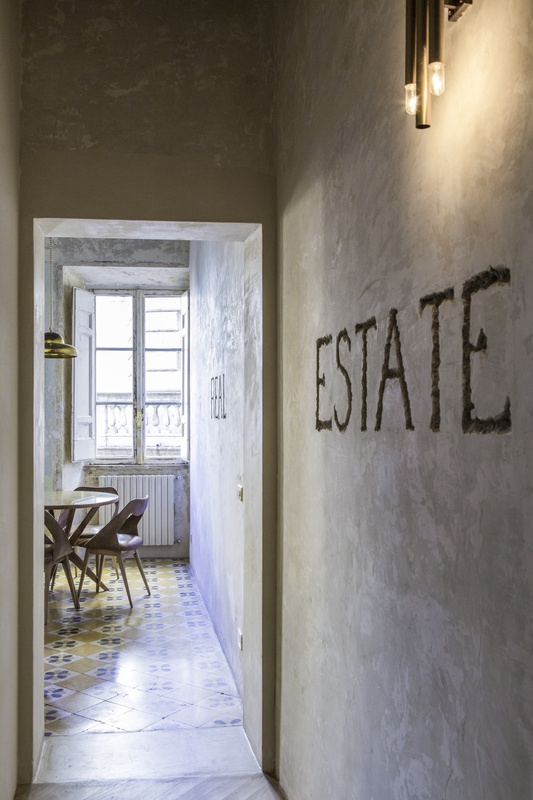 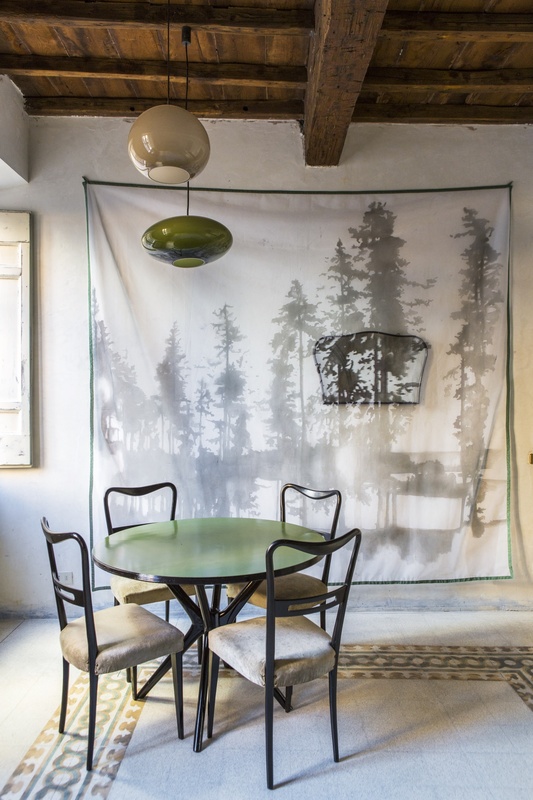 This unique artistic space also hosts a calendar of events, installations and performances curated by Guendalina Salini, an artist herself, for guests to enjoy.